Designed to add a touch of elegance to any function, these white resin folding chairs are manufactured using premium UV stabilized resin and offer an attractive and comfortable seating solution for gatherings of any size. 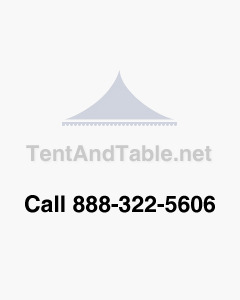 These chairs are a good addition for party supply stores, tent rental companies, or any organization that frequently hosts any type of event. These resin folding chairs are heavy duty but easy to handle and simple to transport in option carts that are capable of holding 50 chairs. The anti-static design also comes with padded vinyl seats that are easily removed for efficient cleaning. For banquets, weddings or a host of other events, these folding chairs are the perfect answer. 300 lb. weight capacity folding chair.